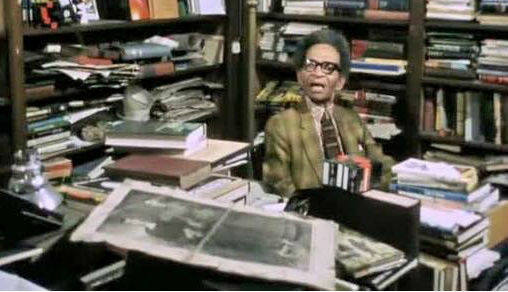 Mr. Michaux called his bookstore the house of common sense and the home of proper propaganda. The community called it Michaux's. 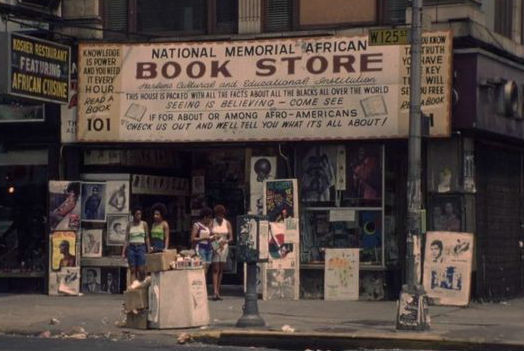 The bookstore was located in two locations in Harlem, New York for 38 years (1932 and 1974). The 125 Street and 7th Ave (now Adam Clayton Powell Jr. Boulevard), pictured above, was torn down to make way for the Harlem State Office Building.